For medium to small car repairs and maintenance, why waste time driving to a shop? Then you’re stuck in their plastic lounge with bad coffee, or being shuttled back home, waiting for their call. 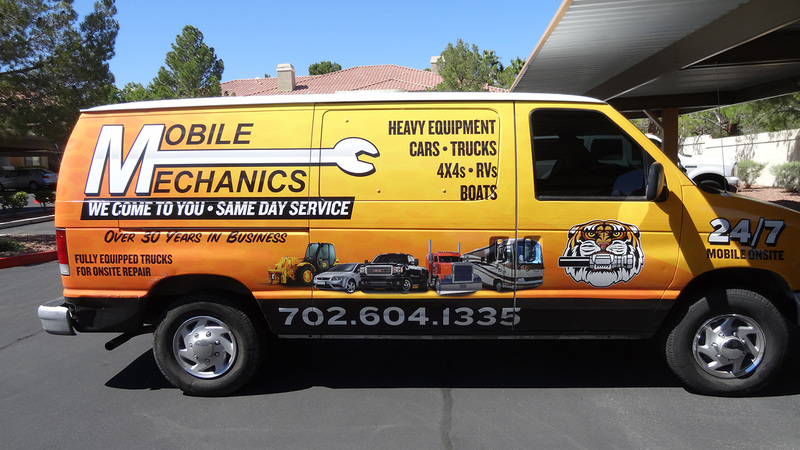 Let Mobile Mechanics come to you! They repair cars, trucks, RVs, 4x4s, and boats. 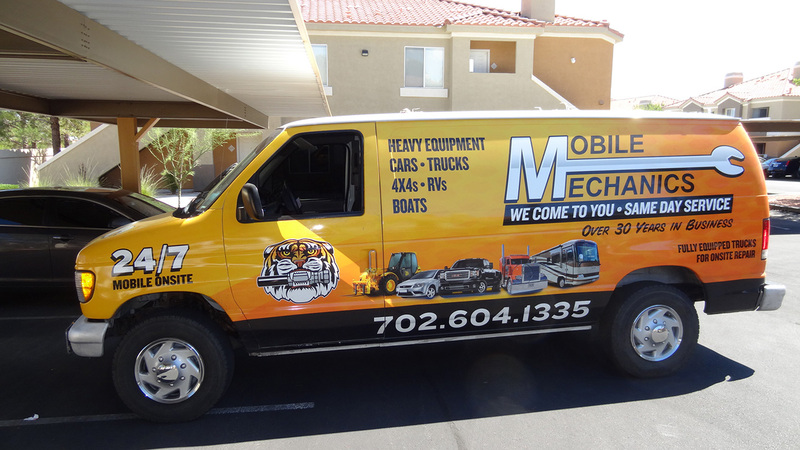 Mobile Mechanics have been in business for 30 years, and have been serving Las Vegas for 17 years. They’re fast, efficient, ASE certified, and especially convenient if you’re on a busy schedule. And who isn’t these days? * AIR CONDITIONING AND HEATING SYSTEMS — Charge A/C, A/C compressor, A/C condenser, heater core. * BRAKE SYSTEMS — Disk and drum brakes. Pads, calipers, rotors. * CHARGING SYSTEM — Alternator, battery, battery cables. * COMPUTER — Modules, sensors, PCM. * COOLING SYSTEM — Radiator, water pump, hose, thermostat. * ELECTRICAL — Fuses, relays, switches, wiring harness, electrical troubleshooting. * ENGINE — Tune-ups, preventative maintenance. * FUEL DELIVERY — Fuel filters, fuel pumps. * STARTING SYSTEM — Starter, ignition lock cylinder, ignition switch, key problems. * TIMING COMPONENTS — Timing belts, timing chains. * STEERING AND SUSPENSION — Wheels, tires, ball joints, control arms, shocks and struts. * TRANSMISSIONS — Manual and automatic. SAVE MONEY AND LEARN ABOUT YOUR VEHICLE AT THE SAME TIME! 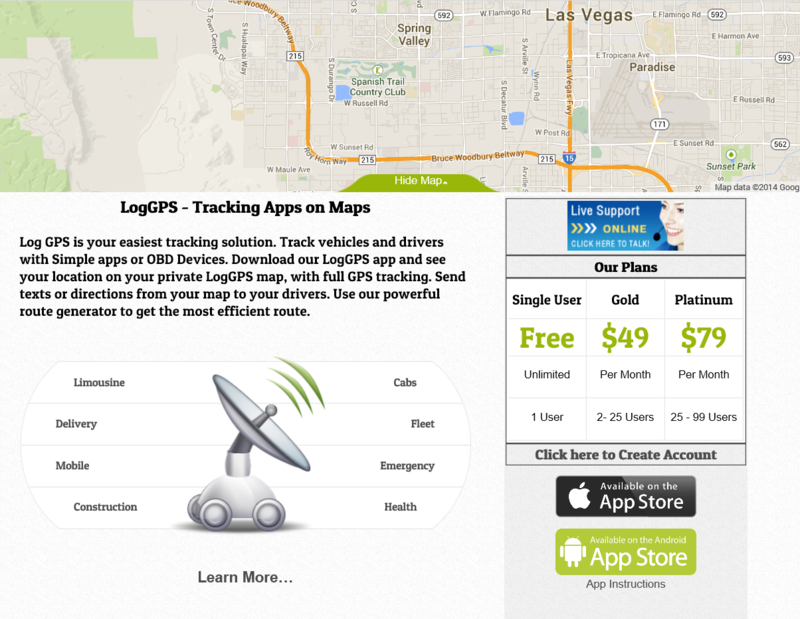 CALL MOBILE MECHANICS OF LAS VEGAS. WE BRING THE AUTO AND RV REPAIR SHOP TO YOU, SAVING YOU A TOWING BILL. 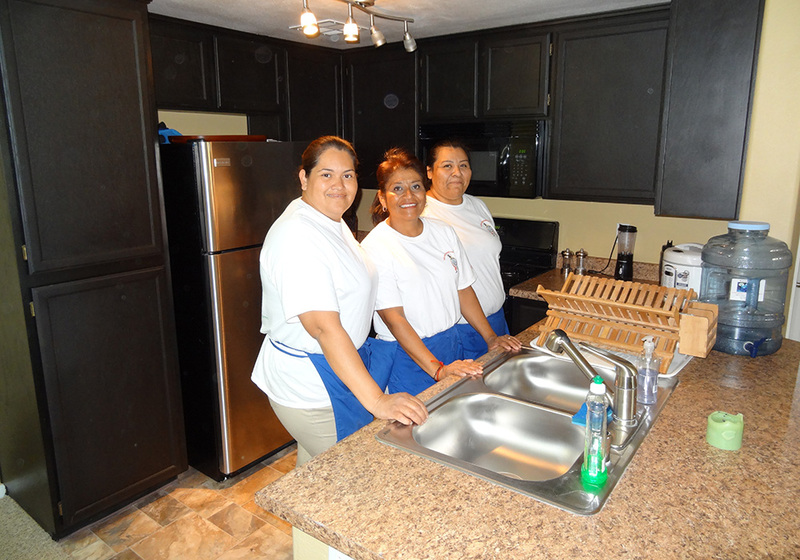 YOU ALSO GET A FREE SERVICE CALL AND DIAGNOSIS WITH THE MINIMUM REPAIR. WE CAN PERFORM MOST REPAIRS RIGHT ON SITE, EVEN RV REPAIRS, AND YOU CAN WATCH AND ASK QUESTIONS IF YOU WANT. 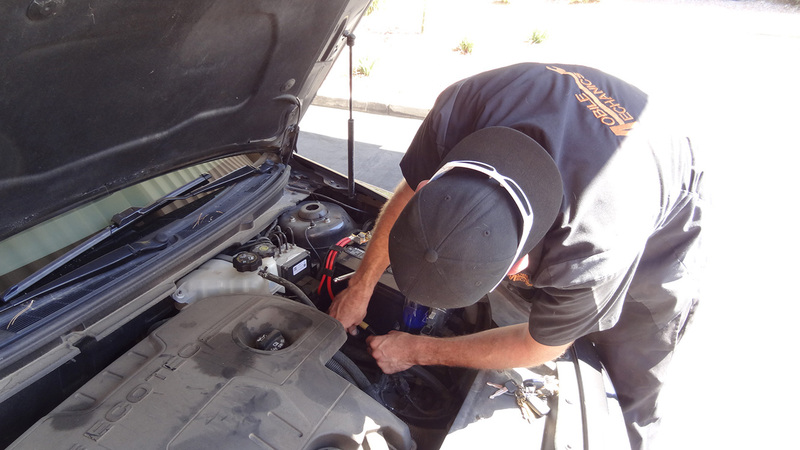 A MECHANIC IS ON DUTY 7 DAYS A WEEK, READY TO FIX YOUR VEHICLE IN ANY EMERGENCY WHETHER IT IS AT HOME, WORK OR SCHOOL. SERVICE ON ALL TYPES OF VEHICLES, FOREIGN AND DOMESTIC. YES! WE DO CHECK ENGINE LIGHTS! YES! WE DO PREVENTATIVE MAINTENANCE! 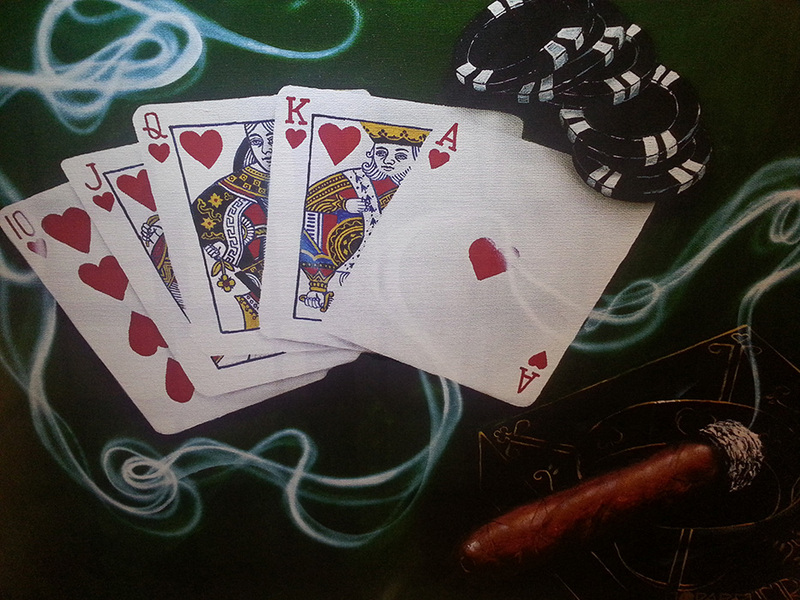 SCHEDULE YOUR TUNEUP NOW! OUR CERTIFIED TECHNICIANS WILL COME TO YOU WHEREVER YOU ARE AND GET YOUR VEHICLE BACK ON THE ROAD QUICKLY. WE PERFORM ALL TYPES OF AUTO REPAIRS, RV REPAIRS, TRUCK REPAIRS AND TRAILER REPAIRS, DOING QUALITY WORK IN EMERGENCY ROADSIDE SITUATIONS OR AT YOUR HOME OR WORK — WHEREVER YOU NEED THE JOB DONE. 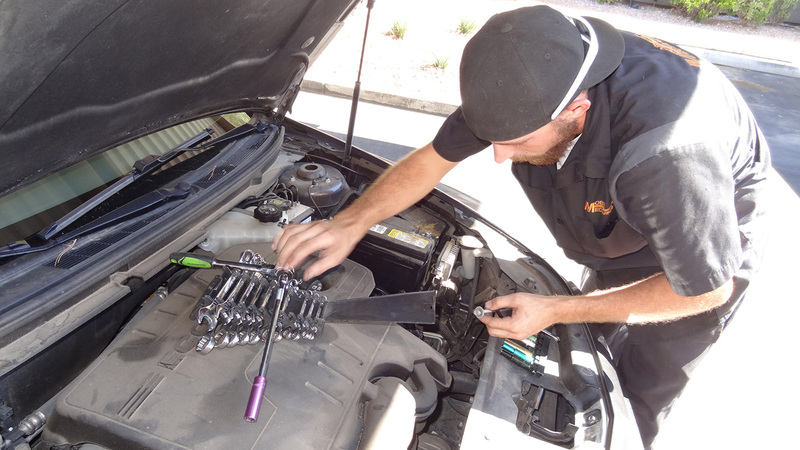 Mechanic Tyler Austin performed a few tests on my Chevy Malibu, then installed a new battery smoothly and quickly, making sure to scour the cables clean with a metal brush and wrap electrical tape around the connecting areas. He then went the extra mile and performed some preventative maintenance as well. Tyler was professional, polite, and obviously skilled. The owner, Steve Gilreath, was also very courteous, helpful, and knowledgeable over the phone. He clearly cares about his customers and knows Las Vegas well. EXPERIENCED TECHS. FULLY EQUIPPED TRUCKS.